Robert Smith Confirms The Cure Have Started Working On Their New LP - GENRE IS DEAD! Good news Cure fans, The Cure is working on a new album. Robert Smith recently spoke about the band’s long-awaited 14th studio album during his appearance on The John Maytham Show on Cape Town radio station Cape Talk. He spoke about the band’s recent shows and confirmed they have started working on the follow up to 2008’s 4:13 Dream. Meanwhile, The Cure will be inducted into the Rock and Roll Hall of Fame alongside Janet Jackson, Stevie Nicks, Radiohead, Def Leppard and Roxy Music March 29th at Barclays Center in Brooklyn. The Cure hasn’t confirmed whether or not they’ll perform at the event, but they will be in attendance. HBO will air the ceremony on April 27th. 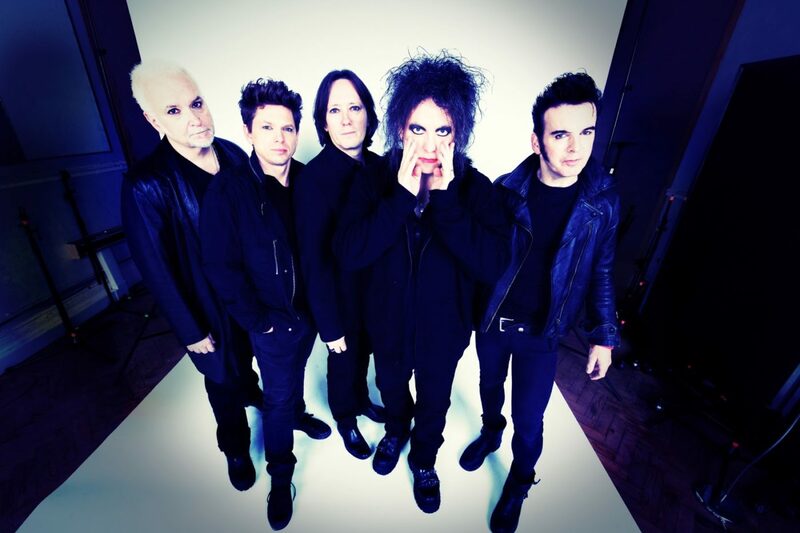 The Cure will also play various festivals around the world this summer, including Glastonbury and Fuji Rock. Find all their dates here. Pingback:Album Review: Blaqk Audio - Only Things We Love - GENRE IS DEAD!